Night Slugs grime guru Bok Bok and Red Light district resident Tom Trago have been trapped in the Sound Pellegrino time capsule to bring you taste making space sounds from the future. It's all part of the new Crossover Series, where the label heads take two artists each with a distinguished style and puts them through a weeks worth of sweat in the Teki Latex think tank. 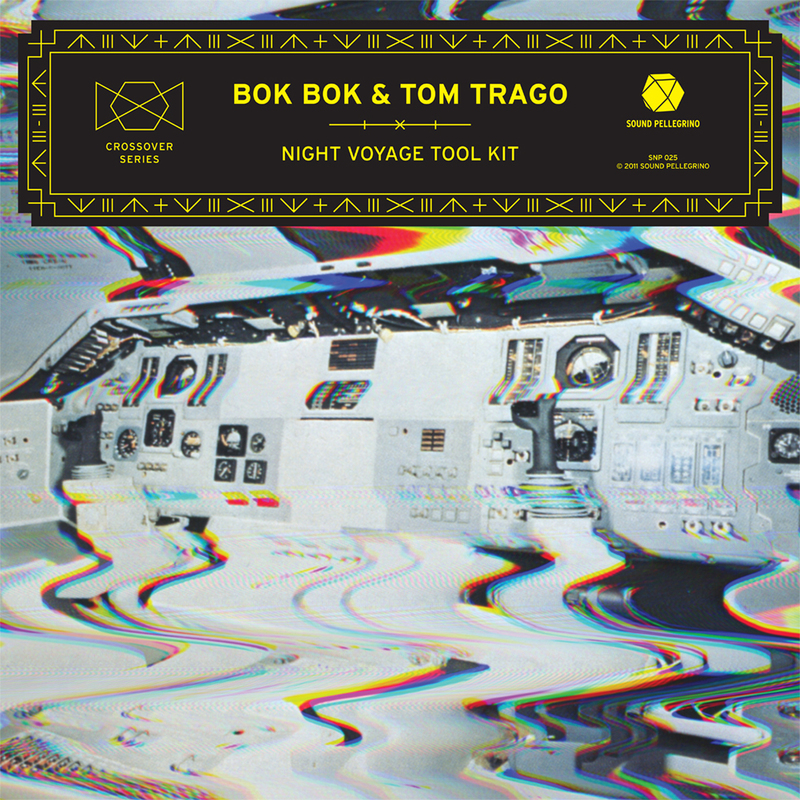 Night Voyage Tool Kit is the initiator, and the end product is a genre smashing collaboration like no other. 6 tracks on 6 different perspectives, with enough tricks and treats to ride your sugar high when it drops on Halloween October 31st. Expect "Lil Ma Bonus Beat" to be the one to sweep your first impression. A techno-Frankenstein fashioning 303 acid lines, cowbell percussion, and a head that runs it's mouth to pitched ghetto bass tunes via French Fries. If you haven't picked up the latest SP release you can take a taste test in our review for Noob's Spell EP. And for all that is Sound Pellegrino, tune in to their weekly podcast hosted by non other than the label A&Rs Teki Latex and DJ Orgasmic. Call it the net's WDPK, bringing you the sound of tomorrow and the music of today. 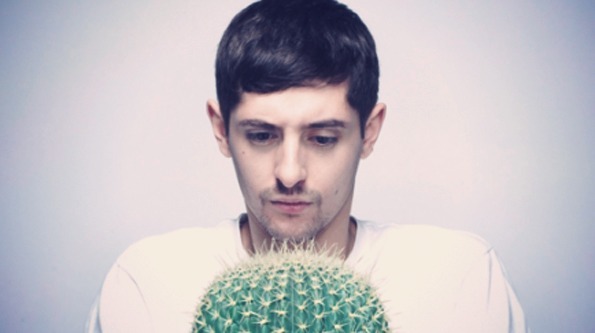 Maetrik, KiNK, Tom Trago, and Acid Arab flip Tiga and Audion's "Fever"